If you're looking for another affordable topnotch Android phone, here's another one for you to check out. 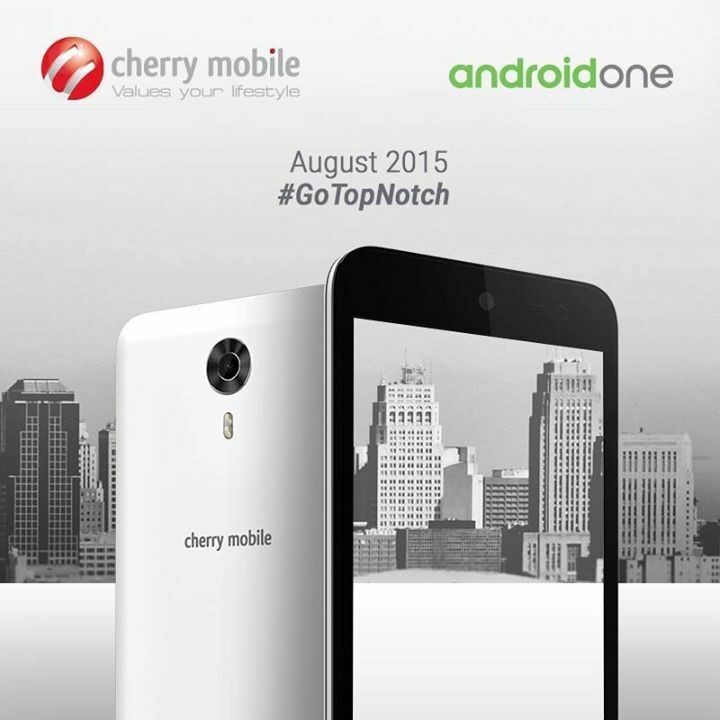 Cherry Mobile teased their latest and upcoming Android phone One 4G, a 5-incher phone that comes with Android Lollipop OS. A better and clearer screen as it features HD resolution at 720x1280 and IPS screen with Corning Gorilla Glass for scratch protection. It is also LTE ready so you can connect to LTE network of Globe and Smart where it reached up to 40Mbps download speed. Reading on the comments at Cherry Mobile's Facebook page, some poster pointing this device to looks like General Mobile 4G and some are comparing this to Asus Zenfone. By this time we haven't fully know the details of Android One 4G but the specifications below may solved our excitement on the device. As posted on their page, availability of this device will be this month. For the price, they haven't disclosed the details yet but my guess would be is above 10,000 pesos. If you're too excited then better follow Cherry Mobile on their social media accounts to get the latest updates.